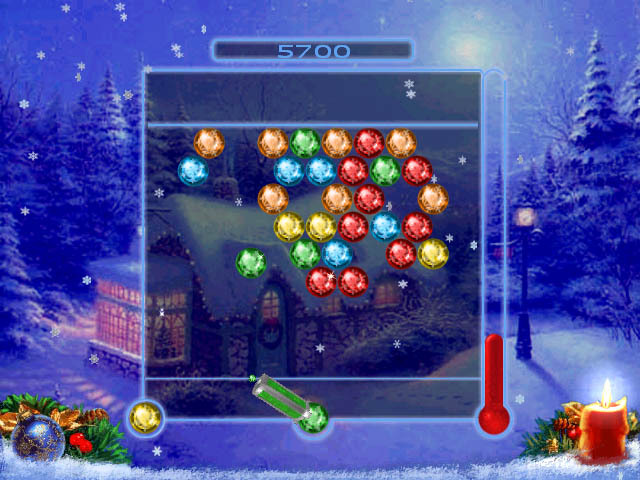 Explore Xmas mood with new Bubble Game - Bubble Xmas! 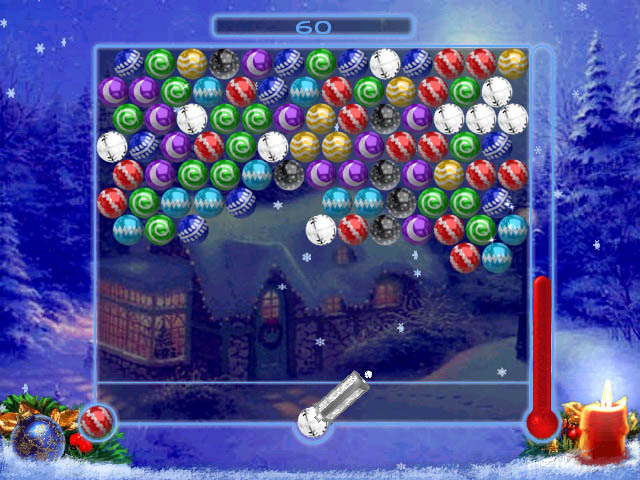 Bubble Game - Bubble Xmas Have you ever played with Xmas bubbles? If not, this is your chance! 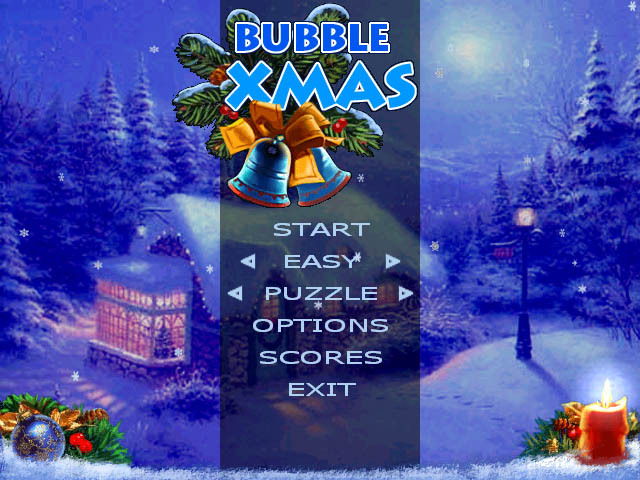 Explore Xmas mood with new Xmas Bubbles! Shoot three or more Xmas bubbles of the same color to blow them up. If you are a keen shooter, you will clear the whole playing field and win! Have Christmas fun today! Three game modes (Classic, Puzzle, Endless). 20 game fields in the Puzzle mode for each difficulty (altogether 60!). Beautiful design with environment of Christmas.